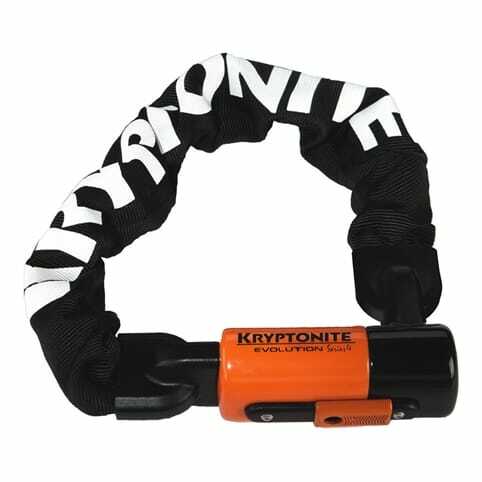 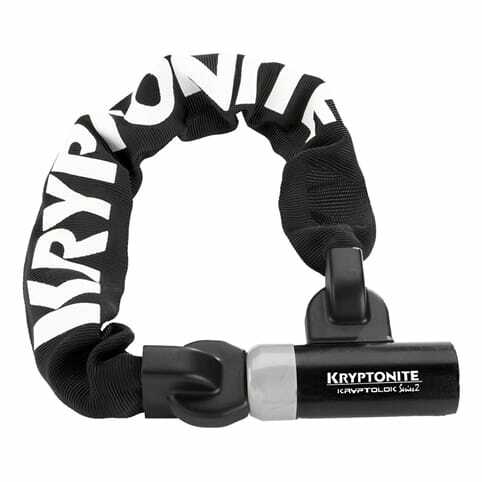 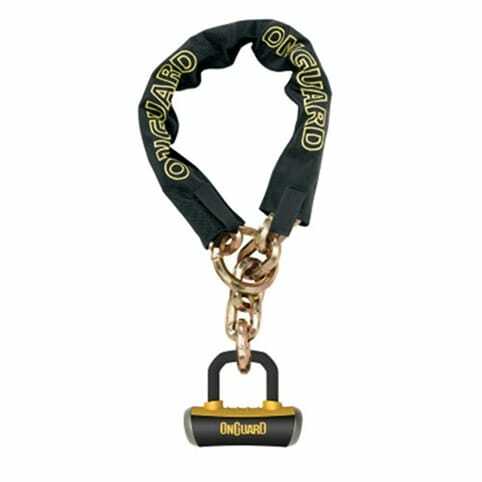 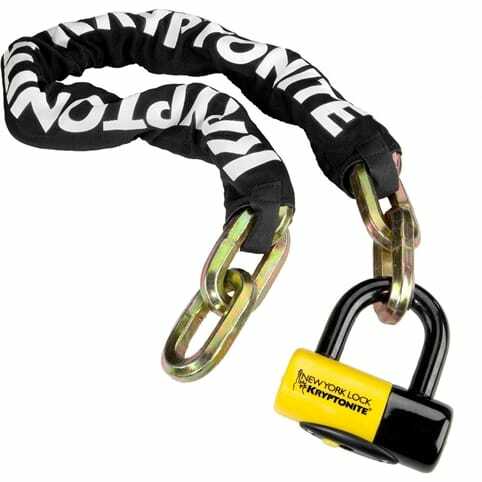 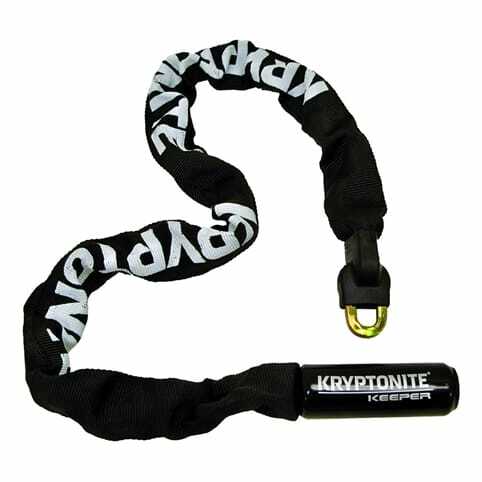 With slightly smaller, squared links compared to the BEAST chains, the MASTIFF series offers bicycle owners and powersport enthusiasts ultimate security for use in high crime areas. 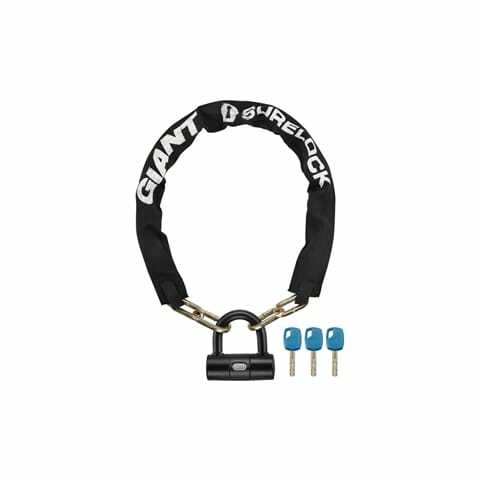 Oversized, titanium reinforced hexagonal links render hacksaws and bolt cutters virtually useless while tight inside link dimensions make prying impossible. 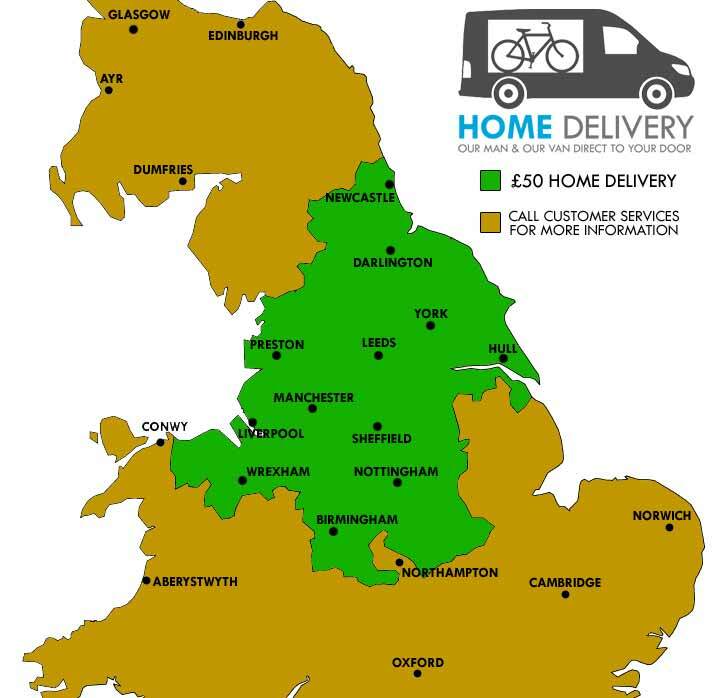 Available in a wide variety of chain lengths and link sizes to match your security needs. 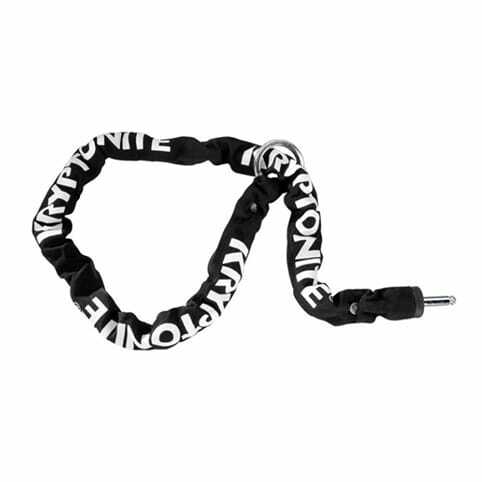 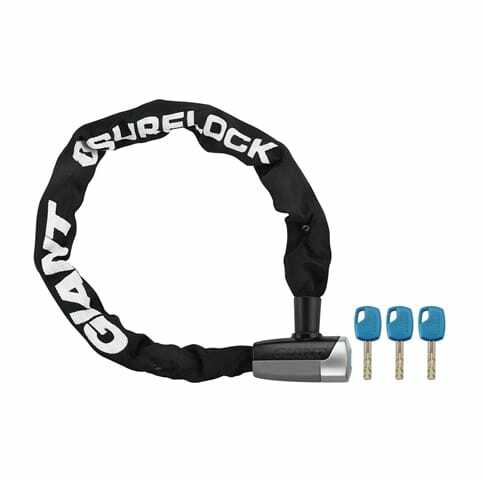 10mm (0.39") hexagonal link chain length saves weight yet clever cinch-loop design adds locking versatility. 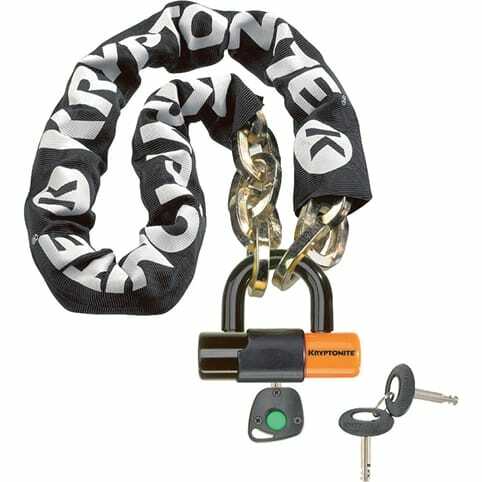 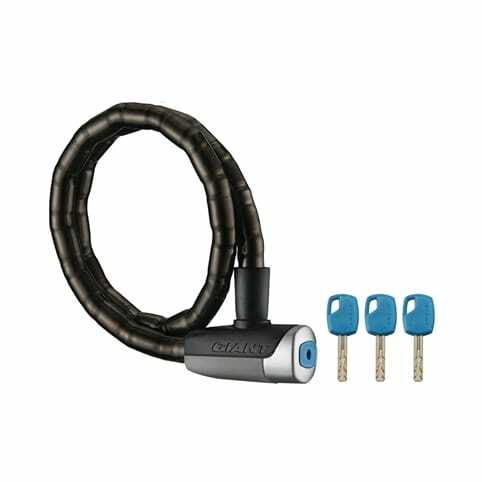 Short shackle Boxer U-lock with X4P Quattro Bolt locking mechanism eliminates pry points for superior protection. 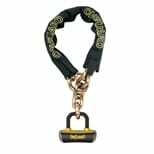 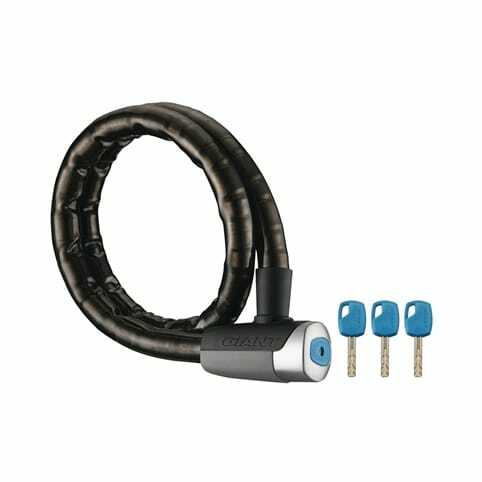 Boxer U-lock can also be used alone as a disc lock.